Honor to launch few new devices at IFA Berlin shares invites for the event. Huawei sub-brand has now confirmed that they are going to launch new products in IFA Berlin next month. Honor has now shared the launch event invites to the media and has confirmed the launch date for their next product launch. The Honor will launch its next product on August 30 at IFA Berlin in Germany. We can expect Honor to unveil the new notch-less display smartphone the Honor Note 10 at the event. After Sony we have Honor sharing the media invites for their next product launch at IFA Berlin. 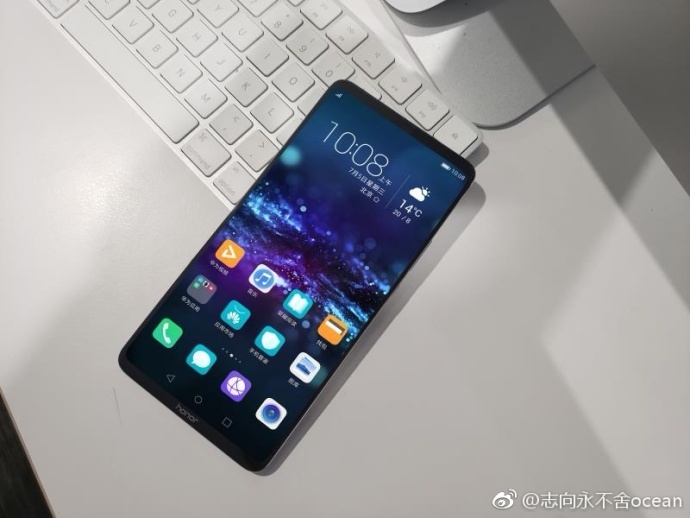 As per leaks, the Honor Note 10 will sport 6.9 inches FHD+ display. The device will feature Dual rear cameras and will come with bezel-less sides. The device will arrive with Kirin 970 SoC coupled with 6GB RAM and whopping 6000 mAh battery. Next articleHTC Quits Indian smartphone market, top management quits. Master LU Benchmarks reveals the specs of the new Honor 20 ahead official launch. Honor announces the new Honor 20i with triple rear cameras in China.